Monoject (Box of 100) 22 Gage X 3/4 inch Sterile,For use only on dogs and puppies only, Do not Use on Horses. 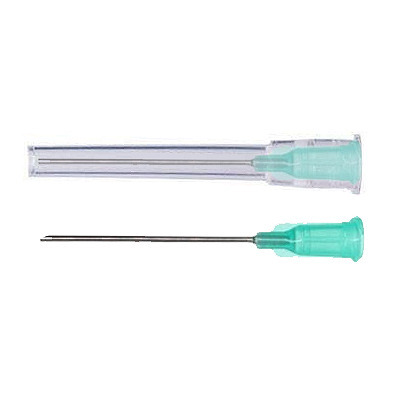 Disposable Poly Hub Needles each Needle is individually packed in a polyethylene jacket. Sold only in Full Box of 100. Fits all monoject syringes.